The scientific evidence is lacking to prove that one will reap the sworn benefits that are promised while cleansing. The thing most juice bottles leave off the label is that the kidneys, liver and intestines do an excellent job of filtering out the garbage we put into our body. Will you lose weight? Probably yes. However, if you go back to eating the way you were before the cleanse, you’re more than likely going to gain the weight back and could possibly slow down your metabolism in the process. Supplementing a healthy diet with a juice drink will likely cause no harm, but there is needed research regarding juice cleanses. 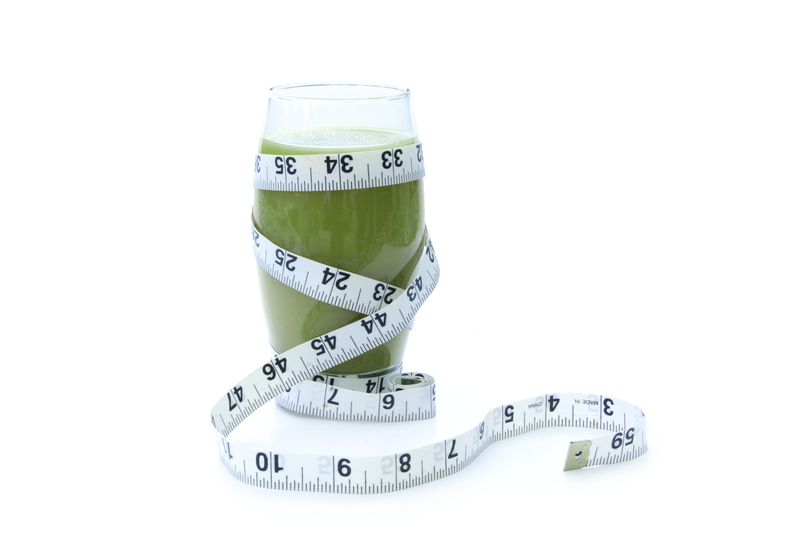 Until there is solid scientific evidence about juice cleanses and their effect on the body, I would recommend thinking twice before taking another swig of your green juice as your sole dietary intake for the day. Skip the juice, skip the diet and just eat healthy. It’s really quite simple. There is truth behind the saying “you are what you eat.” If you eat well, you’ll feel well. Keep in mind, some cleanses contain a high amount of sugar and minimal fiber. Often people are looking for shortcuts and quick methods for weight loss, however healthy eating will always be the gold standard for living a healthy lifestyle. This entry was posted in Food, Health, Lexington Medical Center and tagged every woman blog, Juice cleanse, lexington medical center., nutrition, weight loss by lexingtonmedicalcenter. Bookmark the permalink.